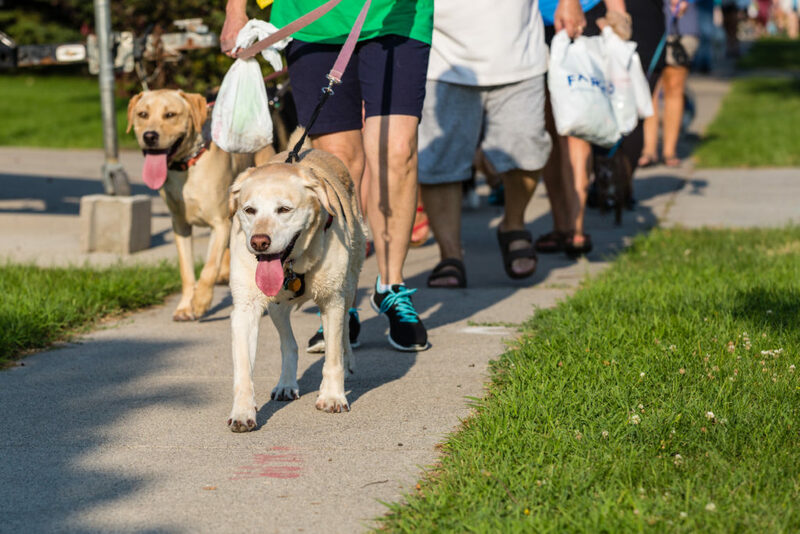 Last week was another successful Furry Friends Pet Walk presented by Courts Plus! This has been an annual fundraiser benefiting Adopt-A-Pet that is put on by Courts Plus Thank you to the Courts Plus staff, volunteers, vendors, and walkers that came out to the event. It was a wonderful night full of happy people and pets! Check out some dogs from the event in this photo gallery!